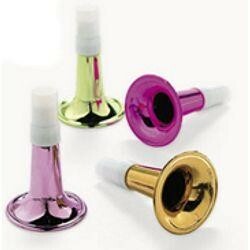 Noise makers are used at parades, parties, and sporting events. 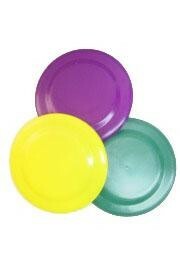 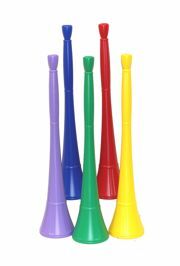 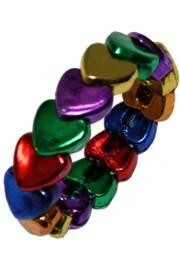 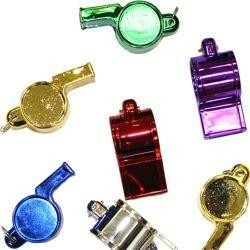 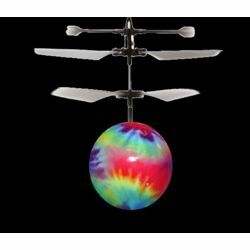 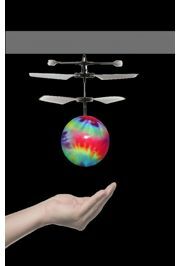 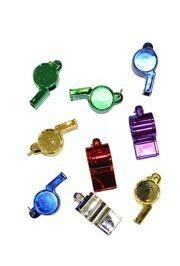 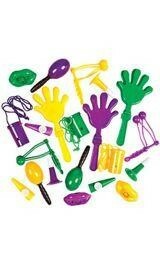 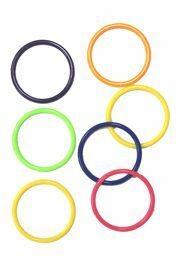 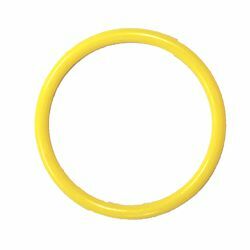 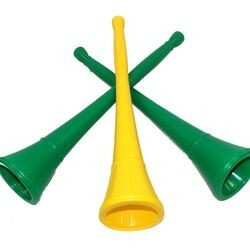 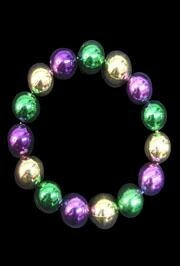 Noise makers are used at Mardi Gras parades, birthday parties, and sporting events to show enthusiasm and support. 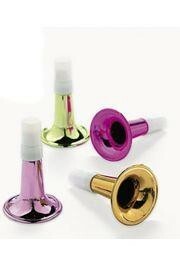 The horns are great for New Year's Eve parties as well! 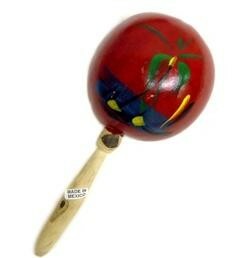 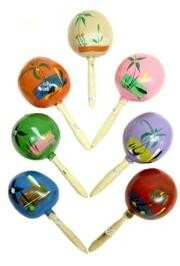 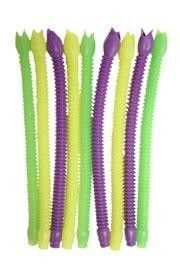 And maracas complete your Cinco de Mayo celebrations!